Epic Games is bringing back the ’14 Days of Fortnite’ event to correct the wrong ending date. On January 2, Epic Games announced that they would be compensating players with the Equalizer Glider as long as they completed one of the 14 challenges apart of ’14 Days of Fortnite’. Two days later on January 4, they decided to allow all players the chance to complete every ’14 Days of Fortnite’ challenge. We communicated an incorrect end date for the 14 Days of Fortnite event and didn’t feel the Equalizer Glider compensation was the right approach. We’ve decided to bring back this event next week through January 15 at 3 AM ET(0800 UTC). 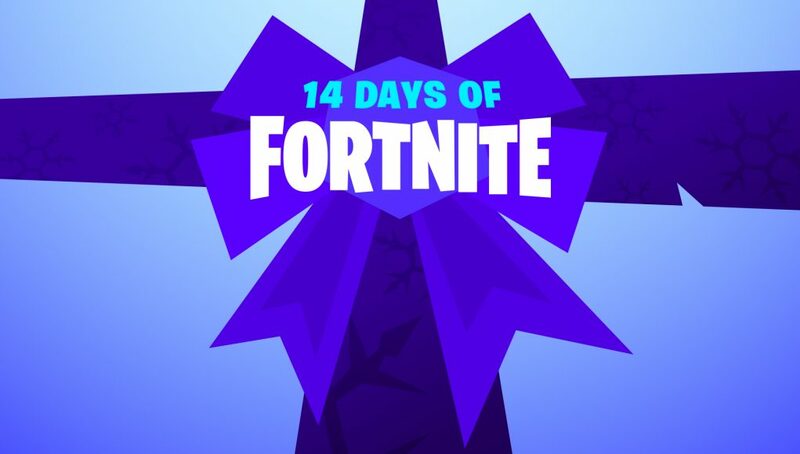 There was one new challenge available each day of ’14 Days of Fortnite’, totaling 14 total challenges. Each challenge completed would reward players with an in-game item, emote, spray, or emoticon. Players were originally under the impression that they could complete the challenges until the event’s end date, however, the event ended abruptly on January 1. Fortnite fans were upset they were not able to complete the challenges due to the Holidays. Epic first decided to reward players with the glider if they completed one ’14 Days of Fortnite’ challenge, however, they decided it wasn’t enough. Players have until January 15 at 3 am EST/12 am PST, to complete all the challenges. 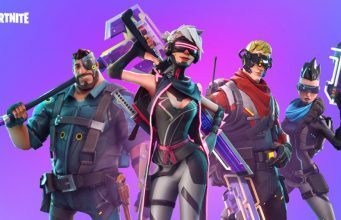 FortniteINTEL has guides on how to complete all 14 challenges below!